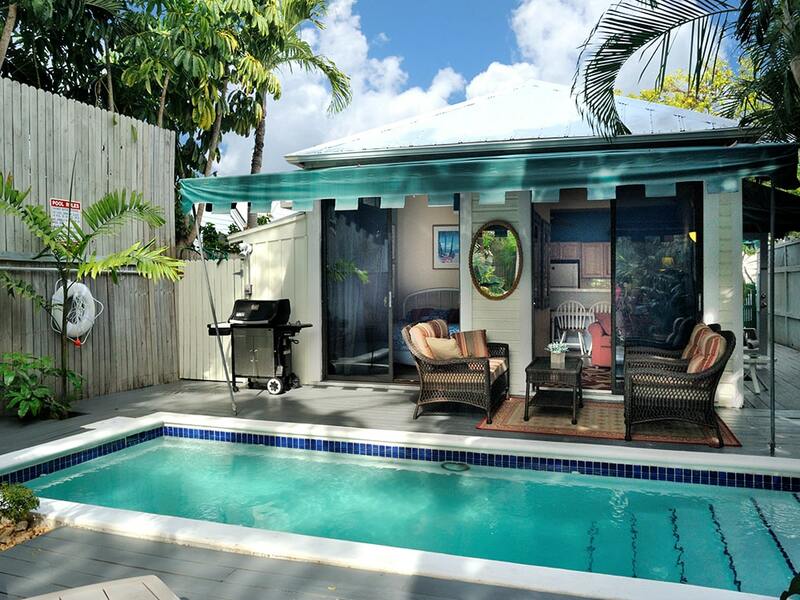 VHKW ~ Vacation Homes of Key West is a locally based, owned and operated company and the reservation representatives who will assist you are located in Key West. 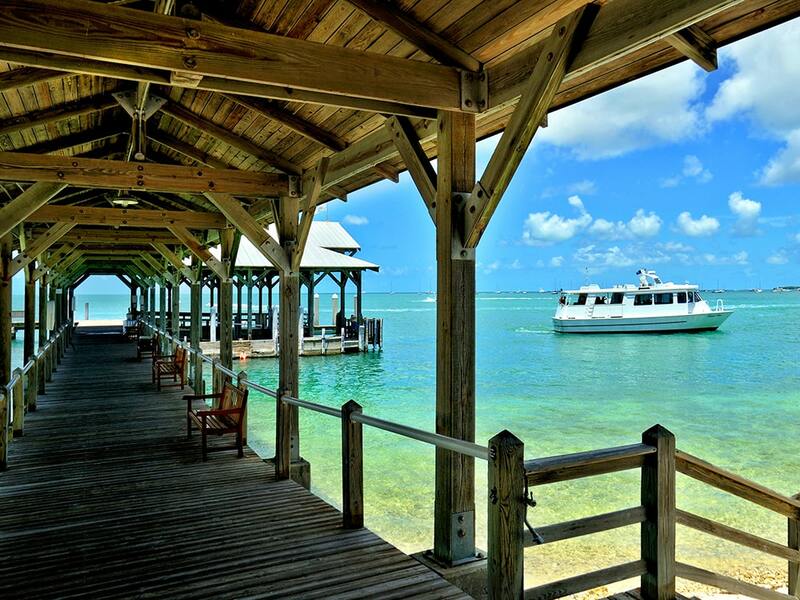 They live in Key West, they know the island well, and are familiar with the properties we have for rent. The most efficient way to contact our reservation desk to initially inquire about renting a property is to send us an email. Please use the inquiry form provided on the individual web page advertising the property you are interested in renting. Be sure to leave your phone number so we can call you back. Our reservation agents do get busy and you will frequently receive a voice mail. Please do not get frustrated. We check our voice mail regularly and someone will call you back. If you do not get a call back within 24 hours, please do send another email or call back. 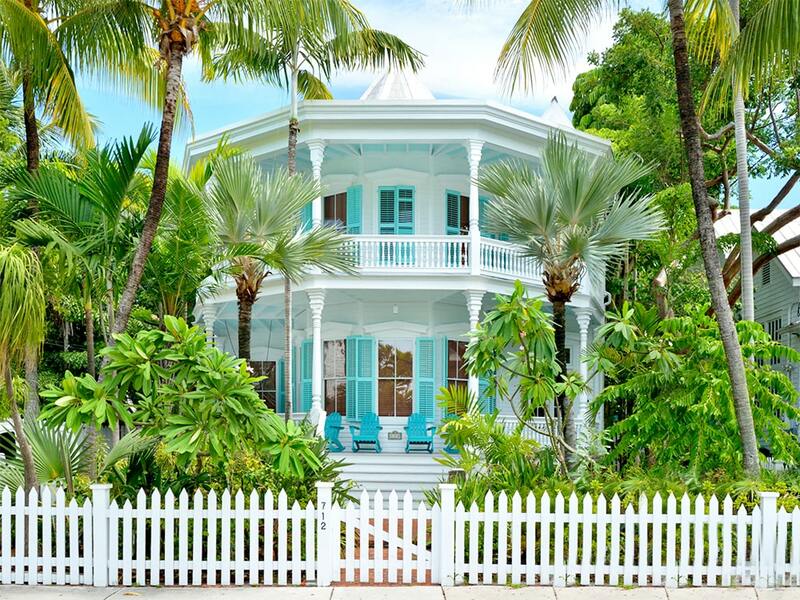 VHKW ~ Vacation Homes of Key West provides in-house concierge services 7 days a week from 9 a.m. to 10 p.m. Run by people, who have lived in Key West for decades, we have the local knowledge to assist you in discovering and reserving whatever activities and services you are looking for. To contact our concierge, please email concierge@vhkw.com, text or call at 305-998-8706. For questions regarding making deposits or final payments for your vacation rental property please contact our bookkeeper. If you receive the voice mail for bookkeeping, please be sure to leave a message. These messages are checked on a regular basis and your call will be returned. 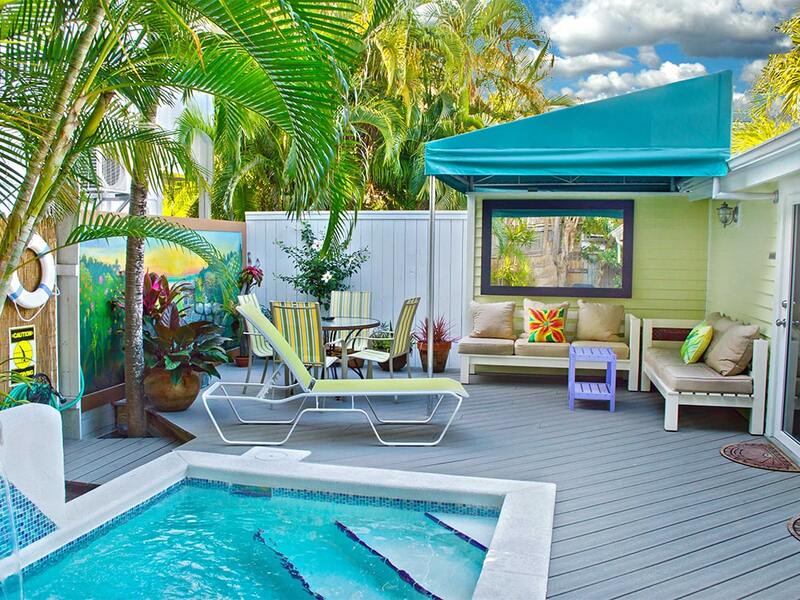 VHKW ~ Vacation Homes of Key West is an established locally owned and operated vacation rental management company specializing in privately owned vacation rentals in Key West, FL We provide professional vacation rental management services, including reservation services, vacation rental contracts, collecting rental payments, check deposit, credit card services, security deposits, travel insurance, collecting and paying required Florida state sales tax, Monroe County tourist tax, bill paying, bookkeeping, licensing, housekeeping, and maintenance services. 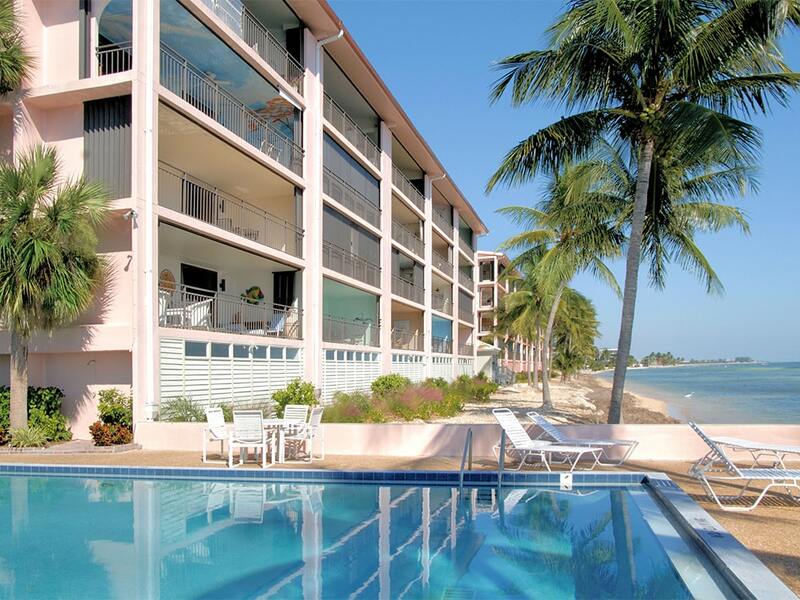 To contact us about Vacation Rental Management Services, please email us at vrm@vhkw.com or call us at 305-294-7358 ext 4. 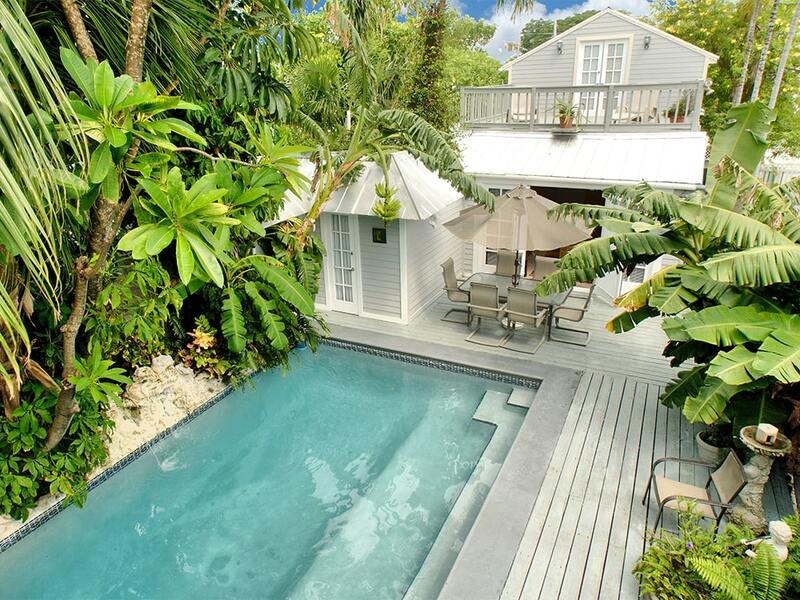 VHKW ~ Vacation Homes of Key West will provide you with vacation property investment advice. 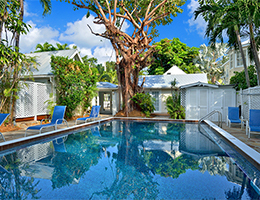 Vacation rentals are the strongest growing trend in the hospitality industry, and Key West is currently one of most popular tourist destinations in the world. 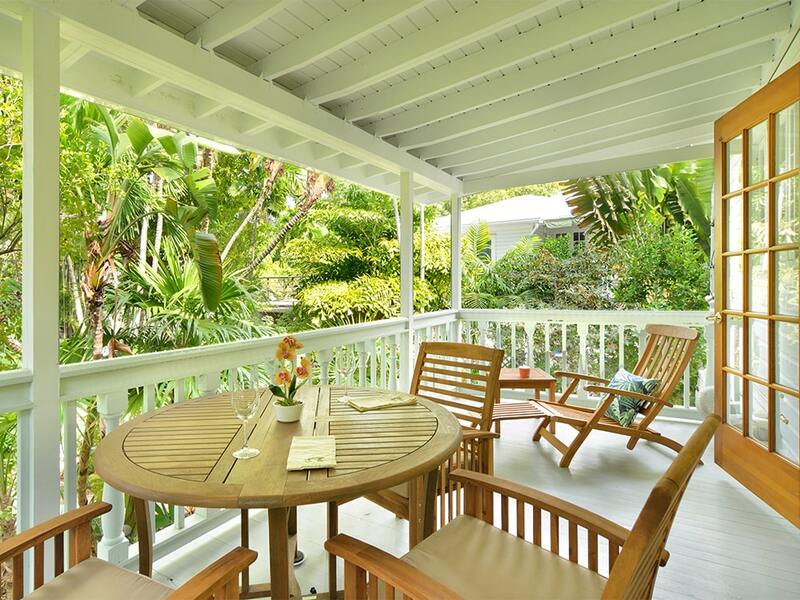 If you're thinking about buying a Key West vacation property as an investment, we own real data comparison of rental income for Key West properties ranging from one bedroom cottages to eleven bedroom estates, going back up to 15+ years and projecting into the future. To contact us regarding a vacation rental as an investment, please email us at vri@vhkw.com or call us at 305-294-7358 ext 4.